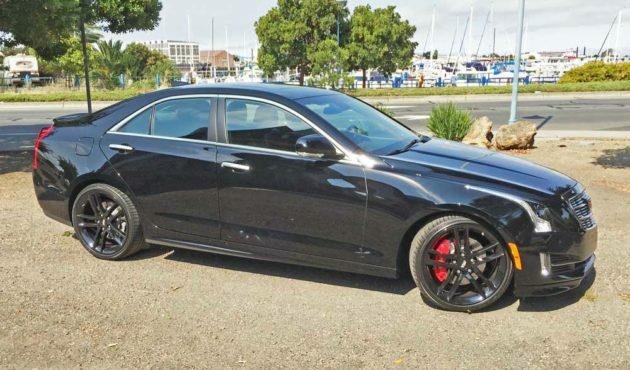 The 2016 Cadillac ATS 2.0T is a true compact luxury sport sedan poised to challenge both Euro and Asian compact sport sedans. The Cadillac camp’s first forays into the small sedan market were decidedly less than successful. The Cimarron that shared a platform with the Chevy Cavalier comes immediately to mind. Cadillac’s market share fell off some 40 percent following the Cimarron’s introduction in 1981, until the appearance of the Catera (billed as the Caddy that zigged) in 1997, which was in reality a mid-sized sedan based on Opel architecture. The CTS finally came along, launching the beginning of Cadillac’s resurgence in the luxury marketplace. Still, the CTS and its variants were mid-sized, rather than compact. 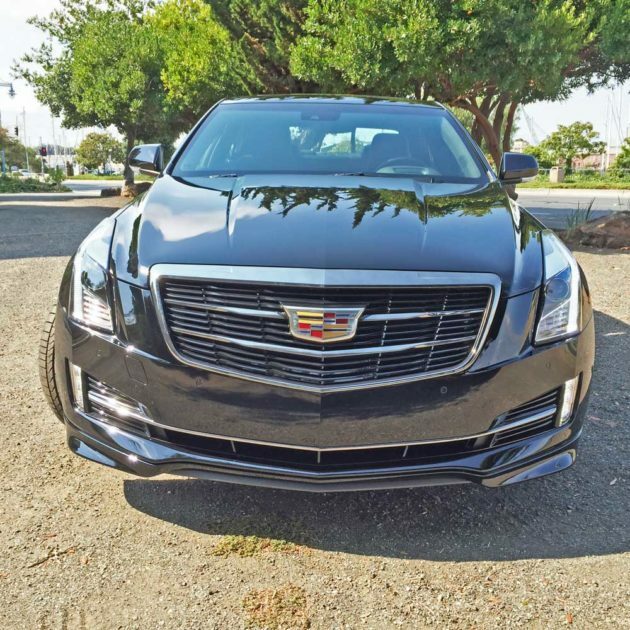 Enter the 2013 Cadillac ATS, which at first glance, appeared to many to be nothing more than a smaller CTS, since both shared the same DNA, but that wasn’t the case at all. The ATS was its own vehicle – the most significant Cadillac to be launched since the first CTS, showcasing new technologies along with a high performance driving experience. 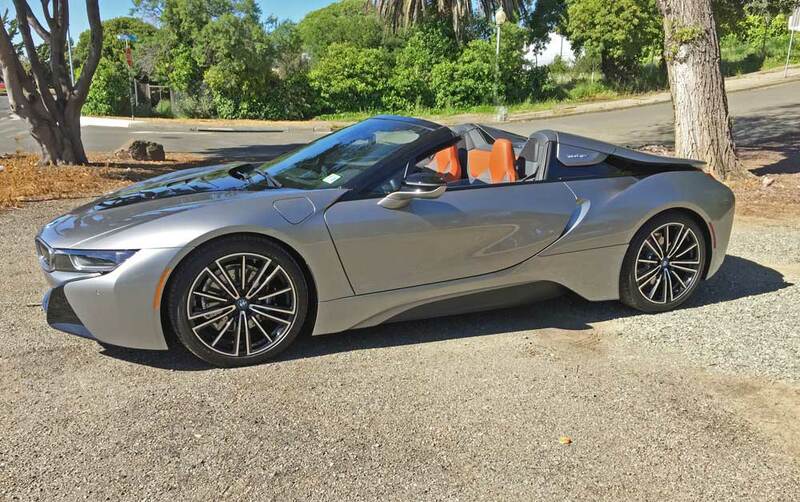 It was quick, nimble and fun to drive. 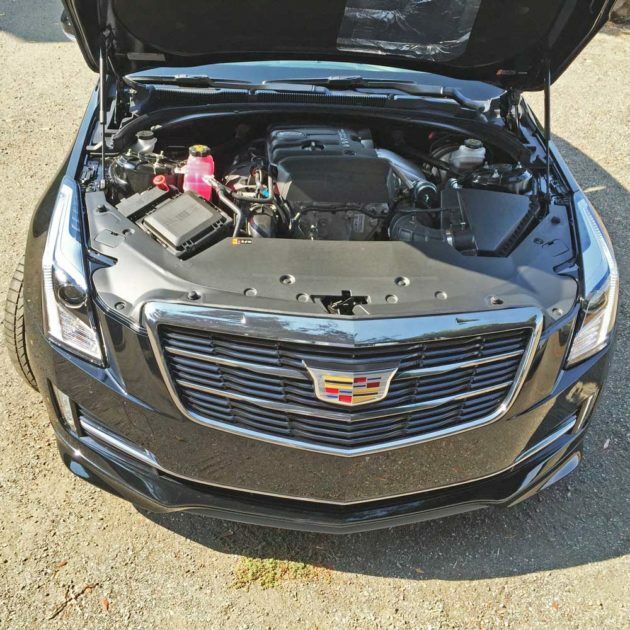 It was nine inches shorter than its CTS sibling, weighed in at 545 pounds less and rode on a 109.3-inch wheelbase that measured 182.3-inches in overall length. Three engine choices were offered, along with two transmission choices and it was available in a collection of four trim levels: Standard; Luxury; Performance; and Premium. 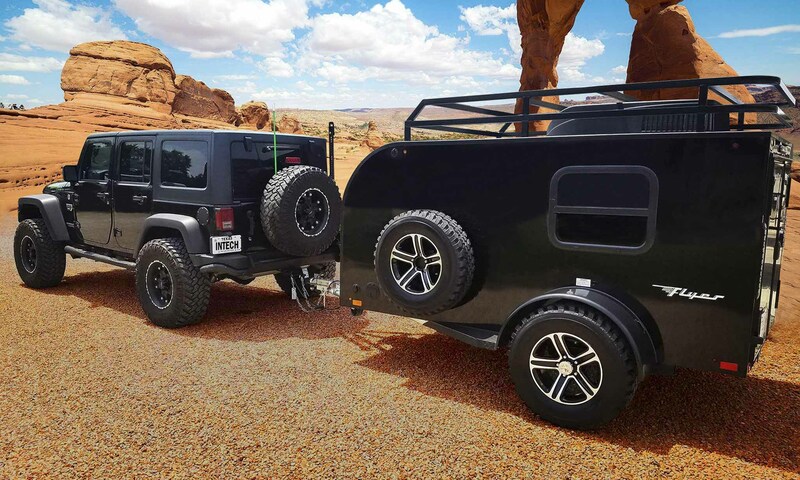 There are other choices to be made as well, such as Rear-Wheel or All-Wheel Drive, suspension packages, Wheel design, exterior color and interior trim. The latest iteration Cadillac ATS for 2016, which is available in either Coupe or Sedan form, still offers three engines, two transmissions, and a choice of drive configuration (RWD or AWD). There are also still four trim levels available: Standard, Luxury, Performance and Premium. The Sedan comes with a standard 2.5L engine, or with a 2.0L Turbo and 3.6L V-6 powertrain available, in RWD and AWD on the latter two engines. The ATS Coupe offers the 2.0L Turbo and 3.6L engines. A six-speed manual transmission is available with the 2.0L Turbo, while the all-new eight-speed automatic is offered with all engines. The 2.5L is rated at 202 horsepower and 191 lb-ft or torque while the 2.0L Turbo is rated at 272 horsepower and 295 lb-ft of torque. The 2.0L Turbo is one of the most power-dense engines in the industry at 136hp/L, surpassing engines from European competitors, delivering 90 percent of its peak torque from 2,100 rpm to 3,000 rpm and the full 295 lb-ft of peak torque in a range from 3,000 to 4,600 rpm. The broad torque band is supported by boost levels up to 18 psi (1.26 bar) in the speed range, which is designed to give the lightweight ATS a feeling of immediate power on demand. Both engines feature direct injection and dual overhead camshafts with continuously variable valve timing, which enhance power and efficiency, while reducing emissions. The ATS Coupe and Sedan share the same wheelbase, but feature distinctively different bodywork. The roof, doors, rear fenders and trunk lid are unique to each, along with a specific front fascia and front fenders on the Coupe that acommodate a wider track than the Sedan. 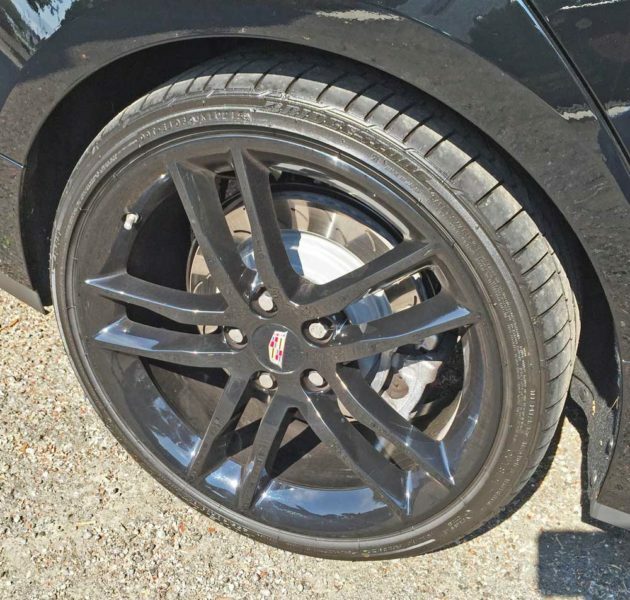 Both ATS body styles serve up a firmly planted stance, emphasized by short overhangs and taut sheet metal that wraps tightly around the tires. Bold lighting elements feature available high-intensity discharge headlamps, light-emitting diode vertical light signature elements and Adaptive Forward Lighting. The Standard model features projector-beam halogen headlamps, while the HID headlamps and front vertical LED light signatures are included on all collections above the Standard model on Coupe, and on the Performance and Premium Collections for Sedan. All models feature LED technology for the taillamps and rear center stop lamp. Slipping into the cabin, the interior is driver-focused with integrated technology and crafted materials that complement the exterior elements. Available performance seating includes power-adjustable bolsters to optimize lateral support during high-load cornering. The instrument panel wraps into the doors and a center stack in the mid-instrument panel flows into the center console. LED lighting within the gauge cluster enables clear, at-a-glance viewing in all lighting conditions, while ambient lighting accents functional elements of the console and doors. 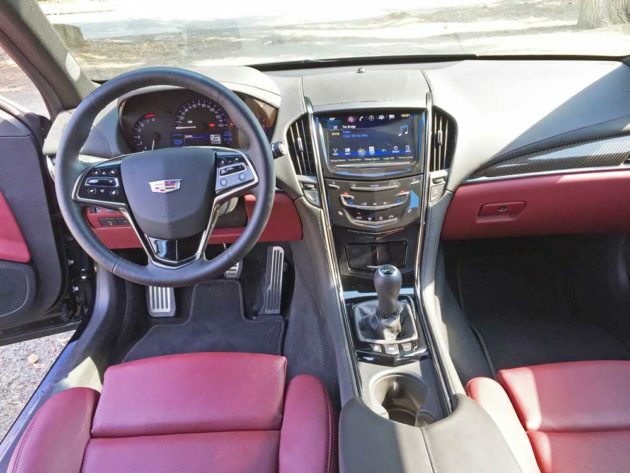 Genuine wood, metal plating and carbon fiber trim and Cadillac’s cut-and-sewn instrument panel, console and doors enhance the ambience of the ATS. 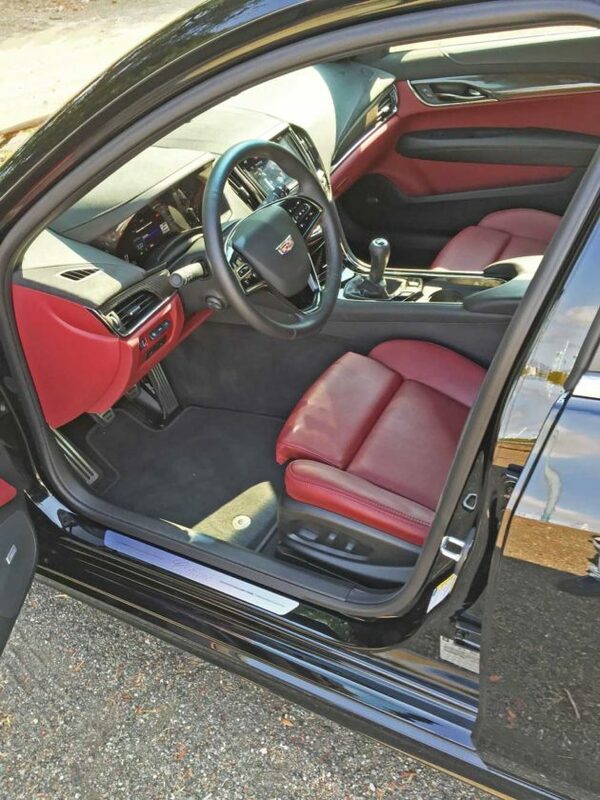 Interior color and trim choices are offered in four uniquely different levels. 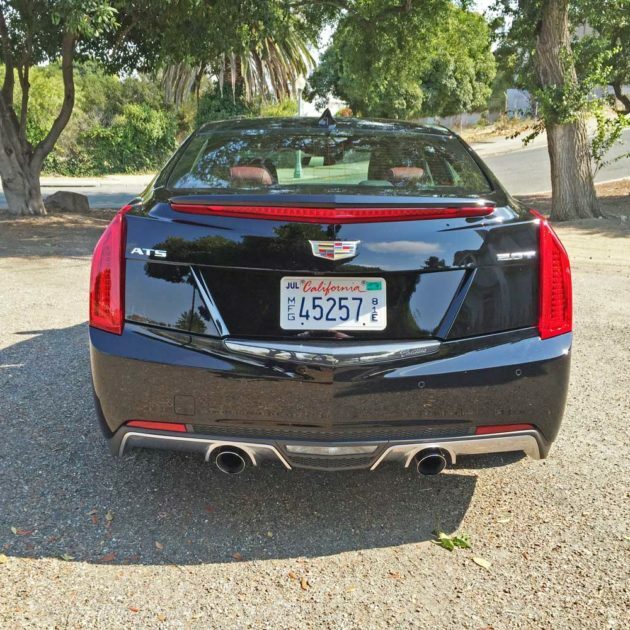 My test 2016 Cadillac ATS was the 2.0T in Premium trim and RWD configuration, with the 6-speed manual gearbox. It sported a Black Raven exterior, which was enhanced by the Morello Red and semi-analine interior. The base price was set at $46,110., while optional features and equipment elevated the final count and amount to $58,505. 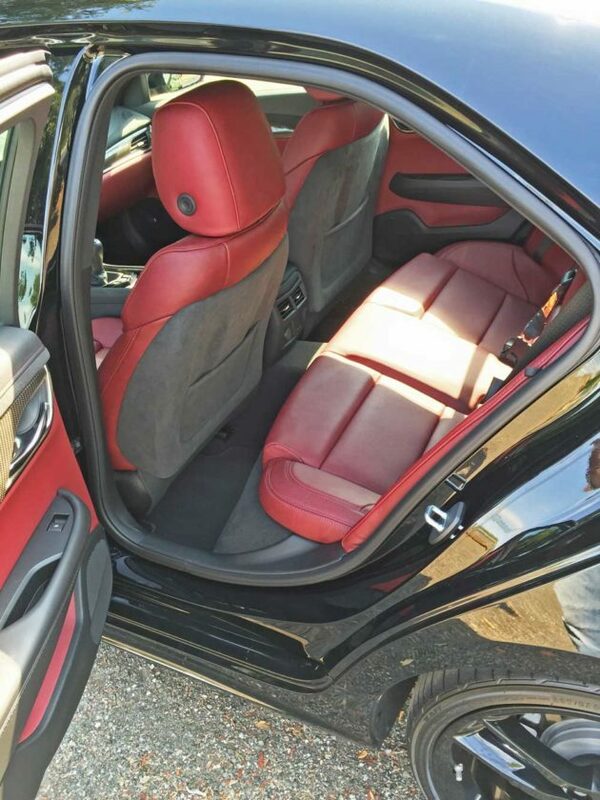 Extras included: the Black Sport Appearance package, ground effects, V-Sport Red brake caliper and brake upgrade package, the Morello Red Semi-Analine leather seating with sueded microfiber seatbacks with Jet Black accents, a power sunroof, Sport Suspension Package, Cold Weather Package and Destination charge. 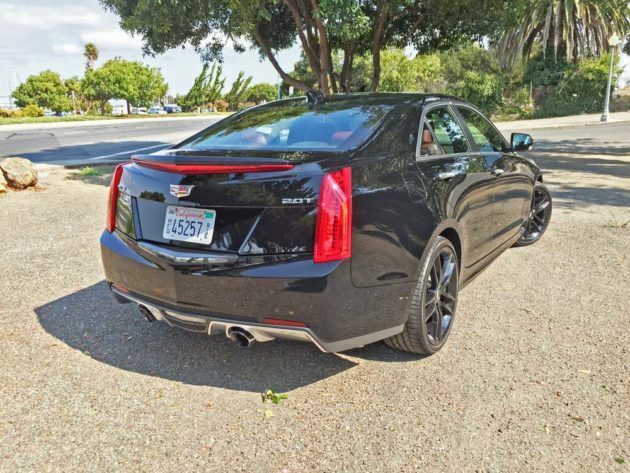 SUMMARY: The 2016 Cadillac ATS 2.0T RWD Premium four-door sedan delivers a performance level to match its sinister, ground-hugging good looks. The handling characteristics are superb, with responsive steering input, rapid acceleration and excellent braking. The ride quality is very firm, thanks to the Sport suspension package and extremely low-profile tires, bit the seating is both comfortable and supportive. A Bose® premium audio system with Active Noise Cancellation technology is standard on all models. Other connectivity and infotainment features include: OnStar 4G LTE connectivity with built-in Wi-Fi hotspot (included with Cadillac CUE), Bluetooth phone and audio connectivity with natural voice recognition, Text-to-voice, which converts incoming text messages to speech and reads them over the audio system speakers, USB and auxiliary input ports, SiriusXM Satellite Radio with three-month trial subscription, a reconfigurable 5.7-inch, three-window instrument panel cluster display, new power-assisted tilting and telescoping steering column added to the Premium Collection, and a full-color reconfigurable head-up display. Safety features are not forgotten either – included over and above Stabilitrak with full function traction control, Hill Hold/Start Assist and four-wheel disc brakes with ABS, are: Safety Alert Seat, Forward Collision Alert, Lane Departure Warning, Lane Keep Assist, Side Blind Zone Alert, Lane Change Alert, Rear Cross-Traffic Alert, IntelliBeam® high-beam control, Rainsense wipers, Rear thorax air bags. There’s also an Advanced Security Package offered on Performance and Premium that includes the new remote locking fuel filler door, shielded theft-deterrent alarm system, vehicle inclination sensor, steering column lock, locking wheel lugs and front and rear park assist. The Driver Assist Package is available on Performance and Premium collections and includes all of the Driver Awareness Package content, plus: Full-speed range adaptive cruise control, Automatic safety belt tightening, Electronic park brake, Front and rear automatic braking, and a full-color head-up display. 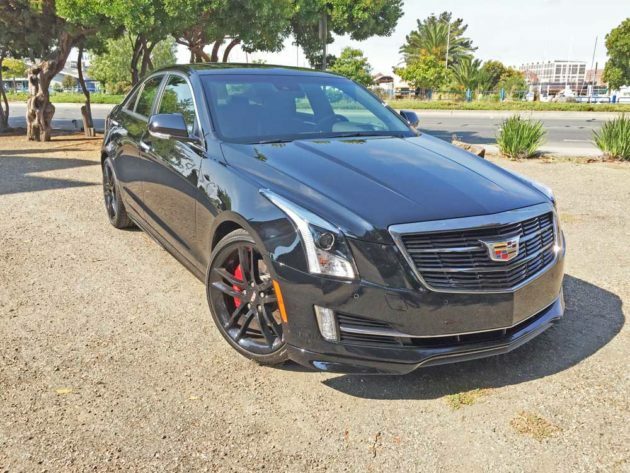 Bottom line, the Cadillac ATS 2.0T RWD Premium sedan makes for a pleasing entry into the compact luxury sport sedan category. 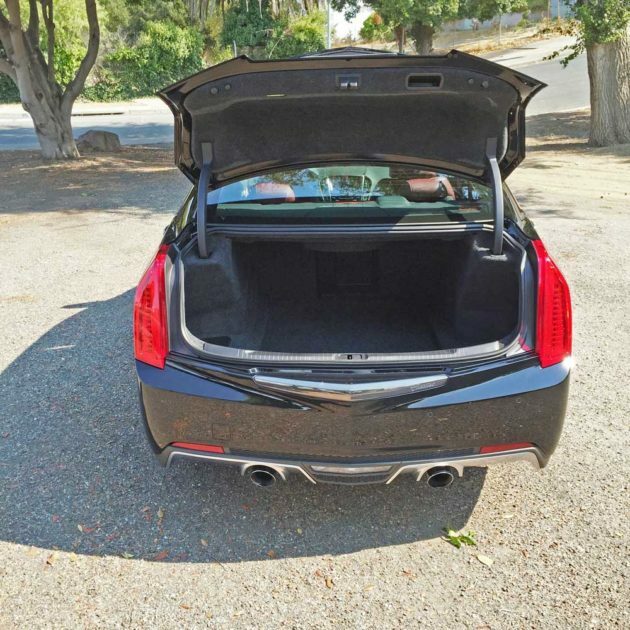 The ATS Coupe displays a somewhat sportier appearance with two less doors, and in actuality, the sedan doesn’t really provide a great deal of rear seat room if the front seat occupants are tall. Drive Train:	Longitudinally mounted front engine / Rear-wheel drive. Magnetic Ride Control with monotube inverted struts. FE3: Magnetic Ride Control with monotube shocks. Turning Circle:	FE2 RWD: 36.38ft. / FE3 RWD: 35.99 ft.